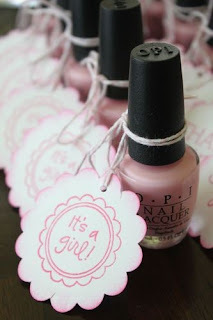 Its been a while since I have posted - (I have about 8 projects to blog about - just need to find some spare time) But I couldn't resist a quick share of my latest invite. 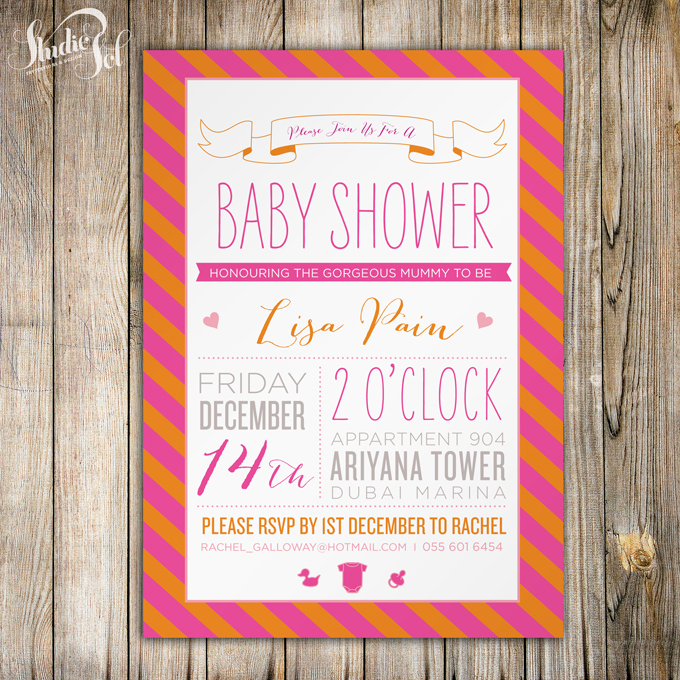 A fun hot pink and orange baby shower invite for a girl who doesn't do the girly "baby pink" thing. 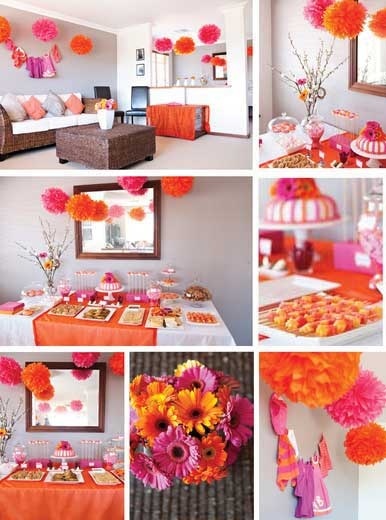 I have also posted a board I found on Pinterest which was the inspiration to the theme, along with Lisa's great love of stripes. 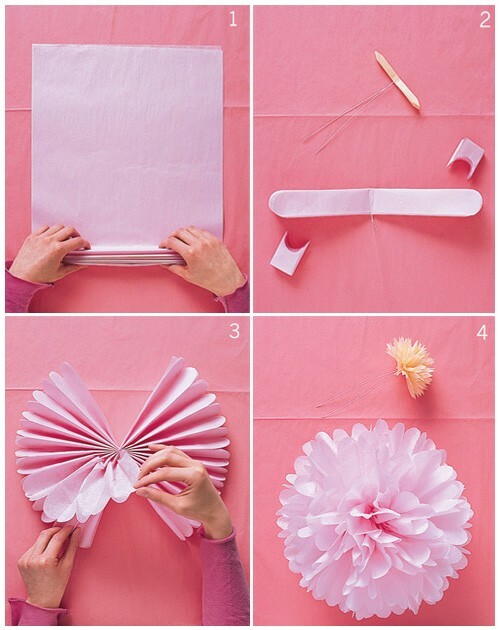 Very happy with how it all tuned out... and I cant wait to help make those tissue Pom Poms!! 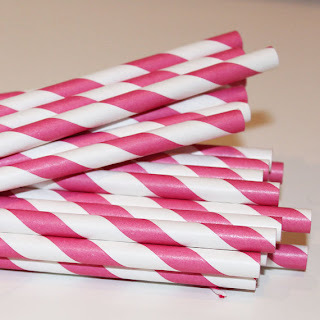 As cute favours we are going to give away little hot pink and orange Nail Polishe bottles, and we have also ordered these gorgeous paper straws to go in all the drinks. Great... Excellent sharing.. Read that provide me more enthusiastic. This helps me get a more knowledge about this topic. Thanks for this. digital marketing jobs in hyderabad and call center jobs in hyderabad.